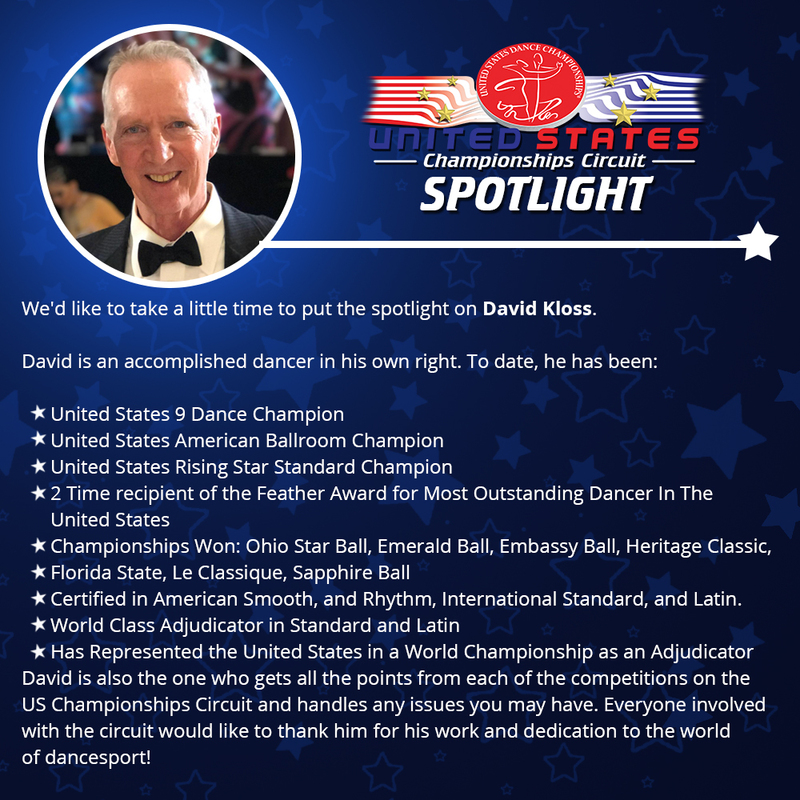 We’d like to take a little time to put the spotlight on David Kloss. Certified in American Smooth, and Rhythm, International Standard, and Latin.  David is also the one who gets all the points from each of the competitions on the US Championships Circuit and handles any issues you may have. Everyone involved with the circuit would like to thank him for his work and dedication to the world of dancesport!